1 A None No Power Seat 1 A is a standard Economy Class seat that has been converted to a Business seat by blocking out the middle seat. This seat has some extra legroom due to the position of the bulkhead. The tray table is in the armrest, making the armrests immovable and slightly reducing seat width. There is no floor storage during takeoff and landing. 1 C None No Power Seat 1 C is a standard Economy Class seat that has been converted to a Business seat by blocking out the middle seat. This seat has some extra legroom due to the position of the bulkhead. The tray table is in the armrest, making the armrests immovable and slightly reducing seat width. There is no floor storage during takeoff and landing. 2 D None No Power Seat 2 D is a standard Economy Class seat that has been converted to a Business seat by blocking out the middle seat. This seat has some extra legroom due to the position of the bulkhead. The tray table is in the armrest, making the armrests immovable and slightly reducing seat width. There is no floor storage during takeoff and landing. 2 F None No Power Seat 2 F is a standard Economy Class seat that has been converted to a Business seat by blocking out the middle seat. This seat has some extra legroom due to the position of the bulkhead. The tray table is in the armrest, making the armrests immovable and slightly reducing seat width. There is no floor storage during takeoff and landing. 23 A None No Power Seat 23 A is a standard Economy Class seat that has limited recline and can feel cramped due to the curvature of the plane. The proximity of the lavatory and galley may be bothersome. 23 B None No Power Seat 23 B is a standard Economy Class seat that has limited recline and can feel cramped due to the curvature of the plane. The proximity of the lavatory and galley may be bothersome. 23 C None No Power Seat 23 C is a standard Economy Class seat that has limited recline and can feel cramped due to the curvature of the plane. The proximity of the lavatory and galley may be bothersome. 23 D None No Power Seat 23 D is a standard Economy Class seat however, the proximity to the lavatory and galley may be bothersome. 24 D None No Power Seat 24 D is a standard Economy Class seat that has limited recline and can feel cramped due to the curvature of the plane. The proximity of the lavatory and galley may be bothersome. 24 E None No Power Seat 24 E is a standard Economy Class seat that has limited recline and can feel cramped due to the curvature of the plane. The proximity of the lavatory and galley may be bothersome. 24 F None No Power Seat 24 F is a standard Economy Class seat that is missing a window and has limited recline. 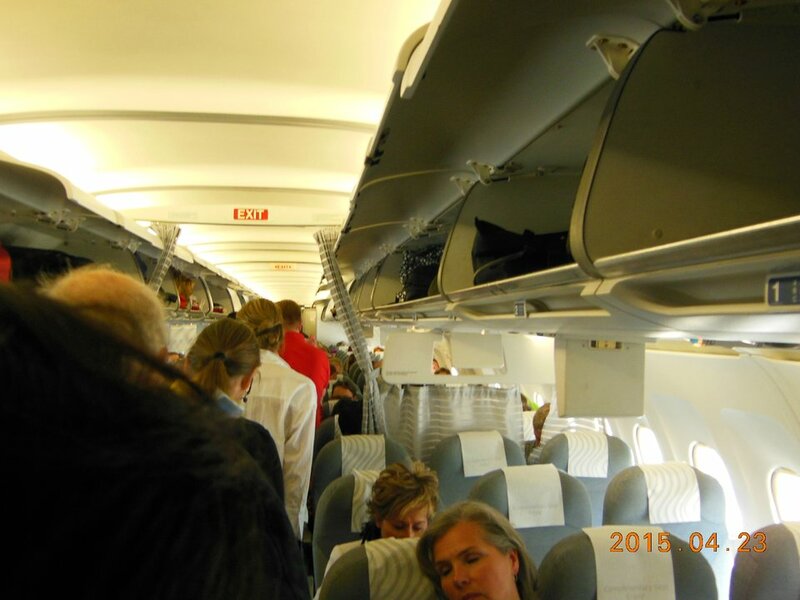 Passengers have reported that they feel cramped due to the curvature of the plane. The proximity of the lavatory and galley may be bothersome. 9 A None No Power Seat 9 A is a standard Economy Class seat that has limited to no recline due to the exit row behind. 9 B None No Power Seat 9 B is a standard Economy Class seat that has limited to no recline due to the exit row behind. 9 C None No Power Seat 9 C is a standard Economy Class seat that has limited to no recline due to the exit row behind. 9 D None No Power Seat 9 D is a standard Economy Class seat that has limited to no recline due to the exit row behind. 9 E None No Power Seat 9 E is a standard Economy Class seat that has limited to no recline due to the exit row behind. 9 F None No Power Seat 9 F is a standard Economy Class seat that has limited to no recline due to the exit row behind. 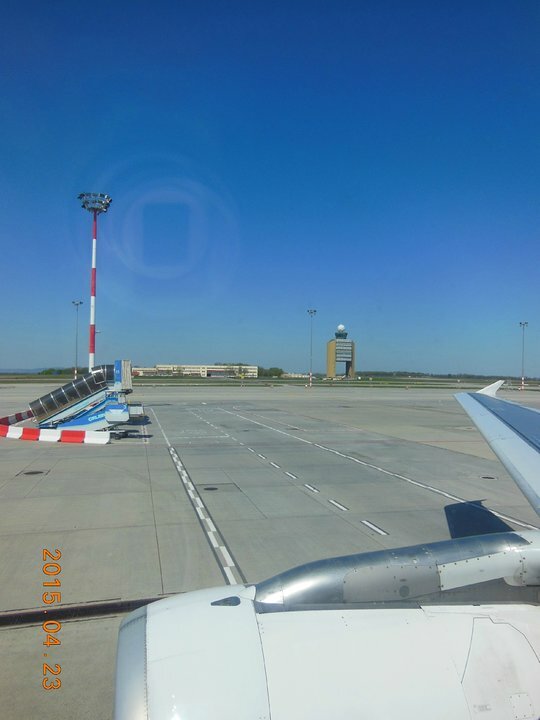 After the video safety instructions, the panoramic camera shows images on overhead screens from outside the aircraft during takeoff and landing, on the Airbus A319 aircraft operating in Europe. The A319 is used on short-haul domestic and European routes from Helsinki. This aircraft is equipped with all Economy Class seats. Depending on demand, these seats can be converted to Business Class by reserving the middle seat for extra space. For a 6"2 and long legs this seat is very small. The pitch 31 is measured in the middle of the seat but the armrest support mechanism in the seat front of you makes the gap so narrow that it is almost impossible to find a good position for your knees. If possible, try avoiding the seat if you have long legs. 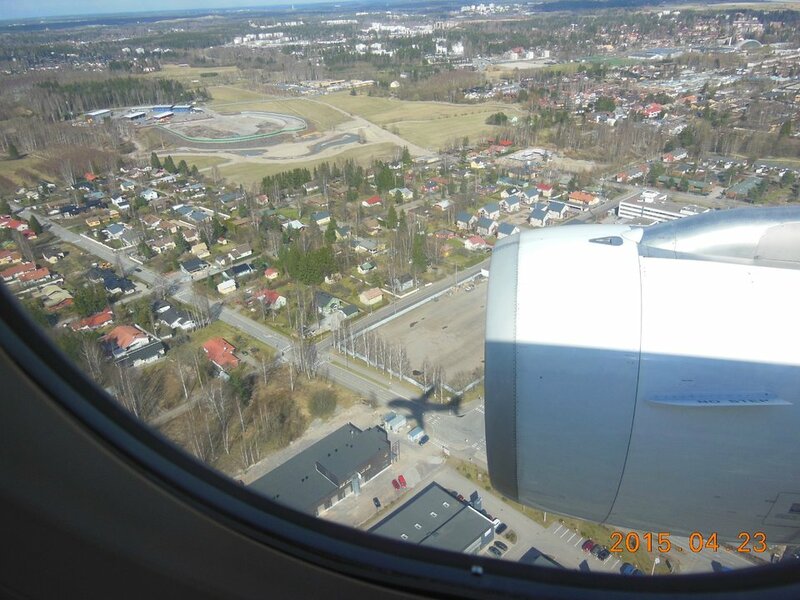 Finnair flies 1 versions of Airbus A319 (319).